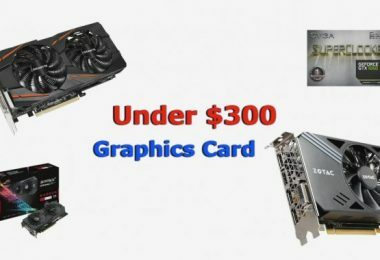 The graphics card market is much more complex than a normal human being can possibly comprehend and that is the reason why it becomes all the more difficult to find the best suited graphics card for your requirements. The same is the case with choosing the best graphics card for CAD. It requires a lot of time to carefully analyze the features-to-performance ratio of the graphic cards and come to a conclusion. 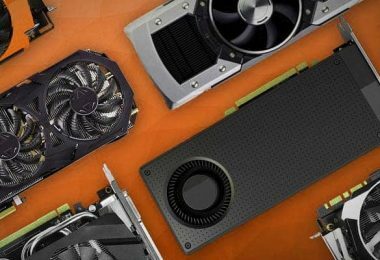 So, here we have decided to simplify your search by providing you the details on the top 5 graphics cards for CAD in 2019. PNY Nvidia Quadro P2000: The most interesting thing about this card is that the range of Nvidia Quadro is extensively suited for CAD applications and this card is the best among the ones in this series. It is available at 450 dollars and is the most preferred option by CAD users. Asus GeForce Turbo GTX 1080 is a gaming graphics card which is equally suited for CAD work. However, it doesn’t necessarily help in all CAD work. 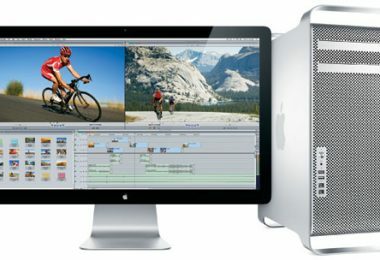 It is available for 590 dollars. Knowing a graphics card by name is just the tip of the iceberg. More details on their performance and thorough analysis of their features are always prerequisites before settling on your choice of graphics cards for CAD.